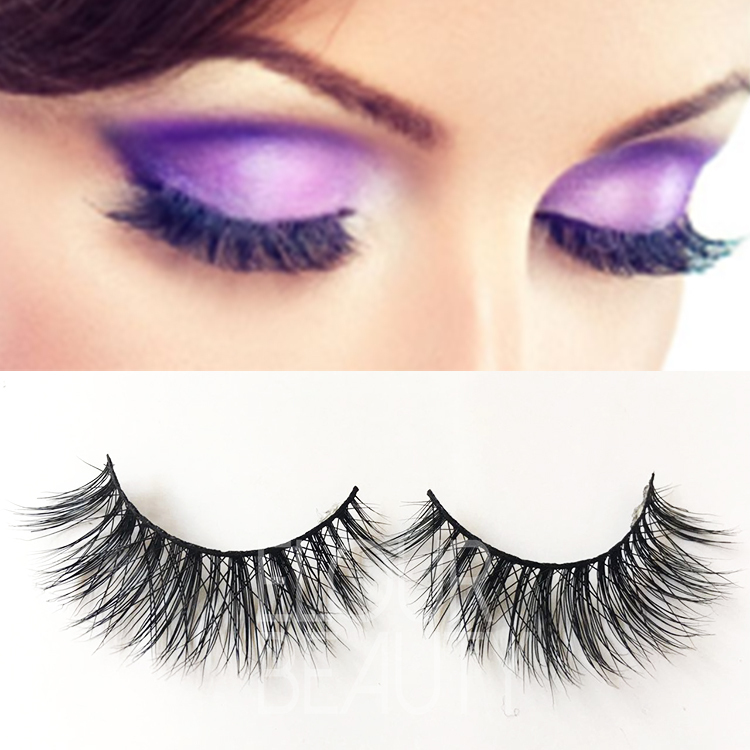 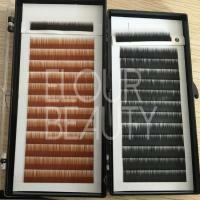 Top quality private label soft silk eyebrow extensions are the I curl false eyelashes in single,and can grafting to your natural eyebrows to longer,thicker and fuller eyebrows.Our eyebrow extensions are made by the Korean imported silk hairs,so they are so soft,very confortalbe to use.And they are just natural looking,and in very good quality.And we can do customers onw logo,and can do design for free. 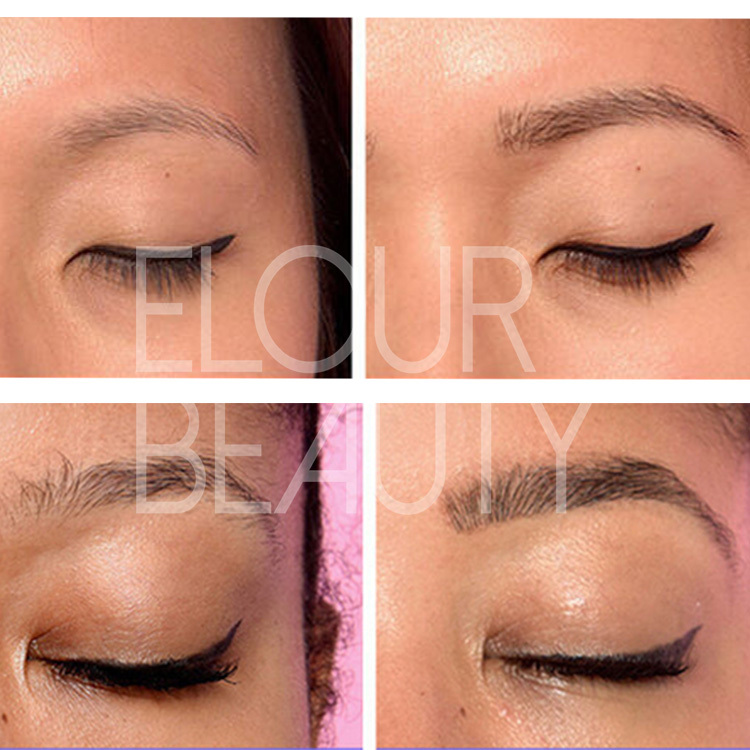 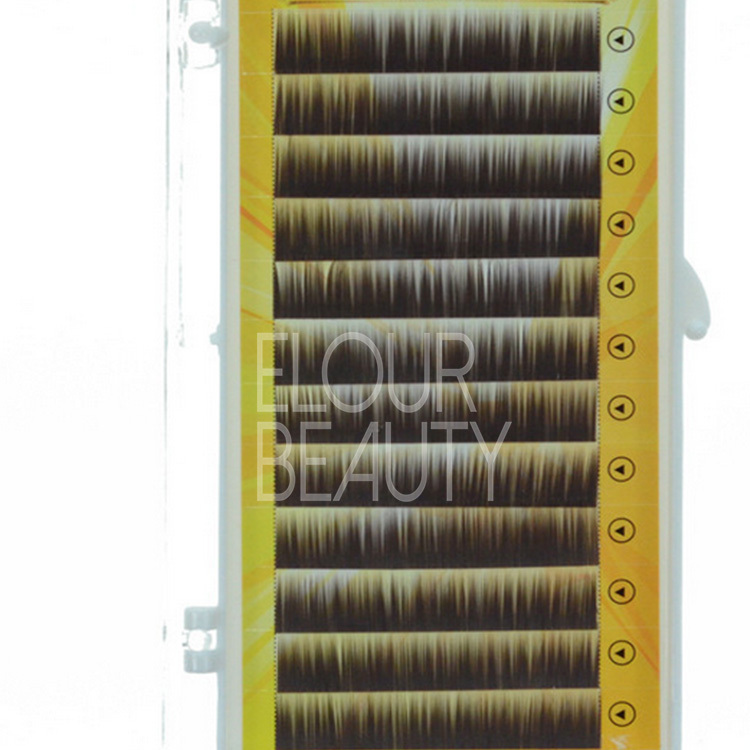 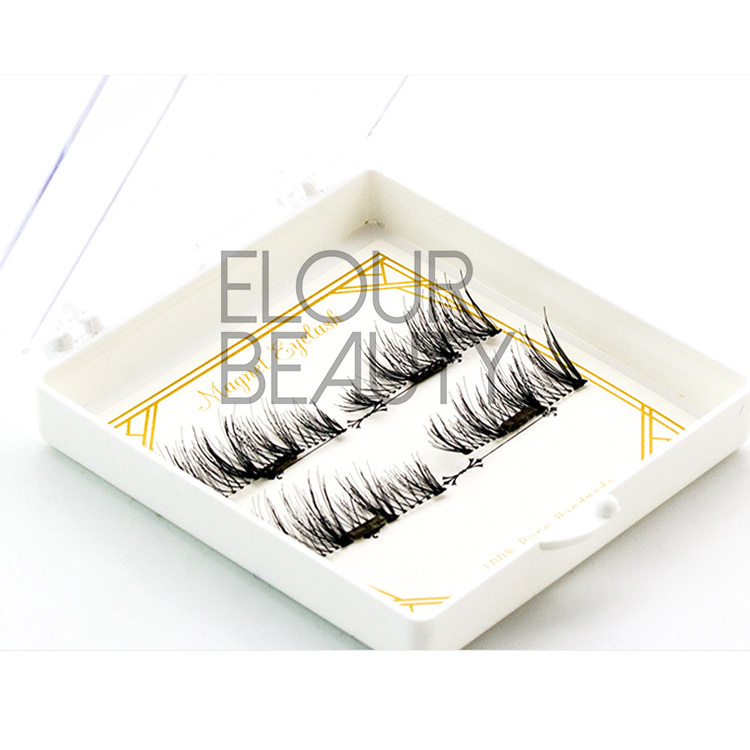 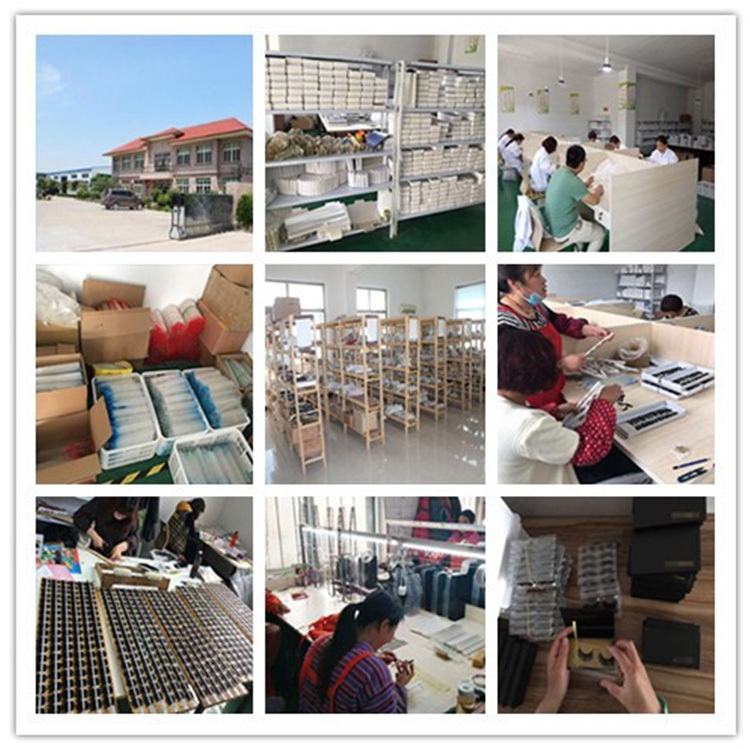 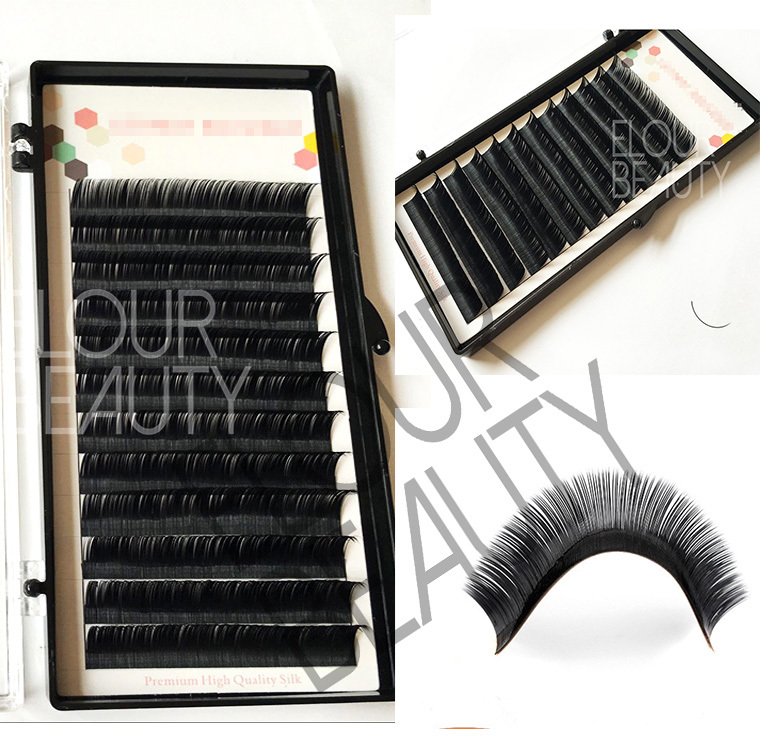 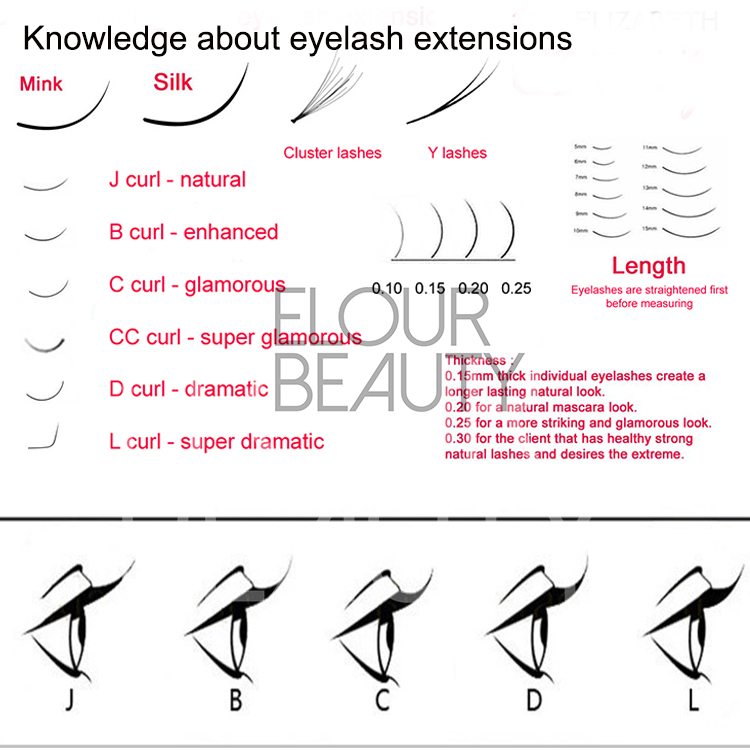 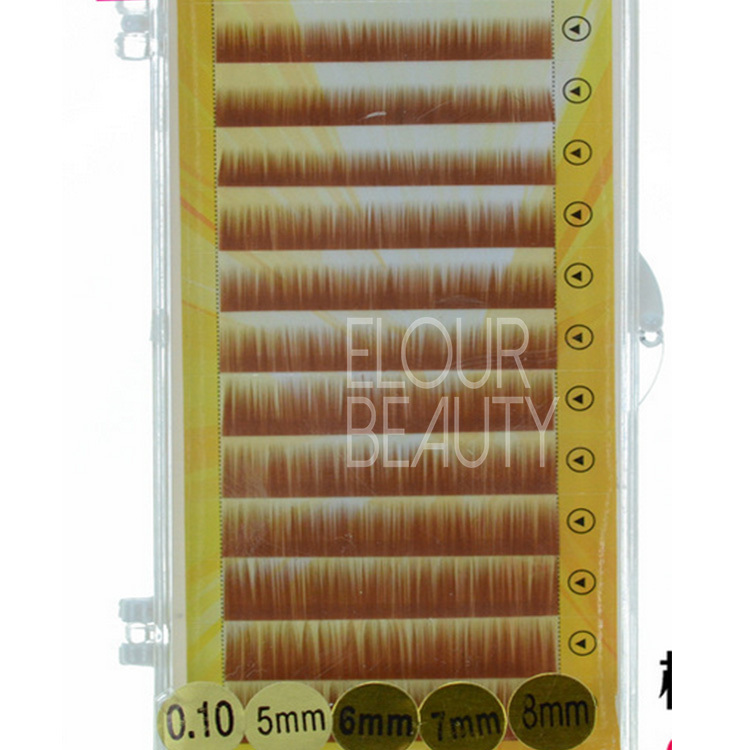 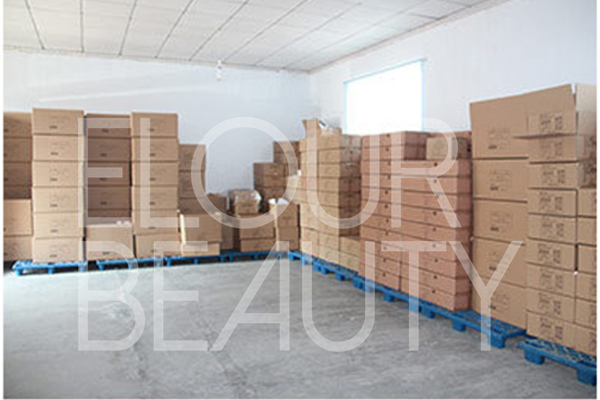 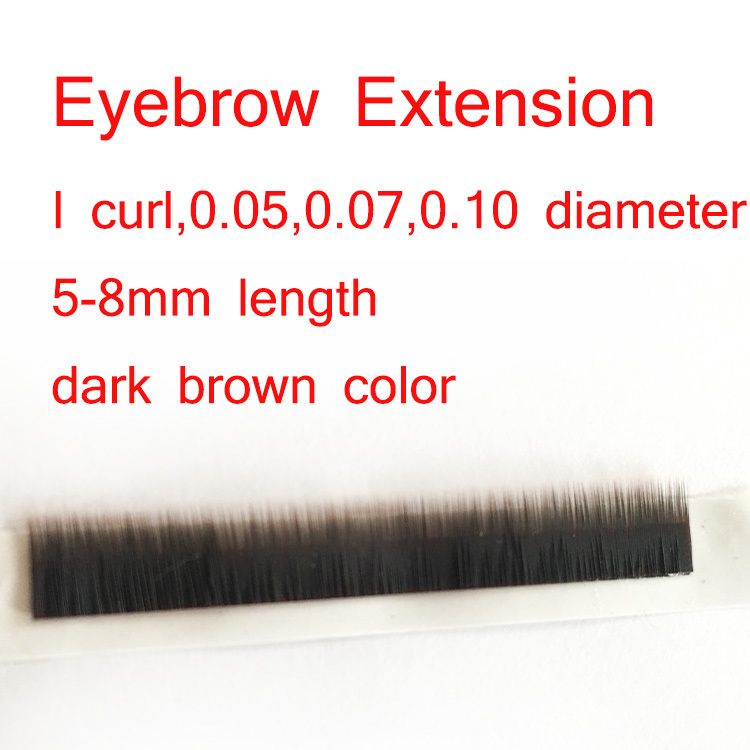 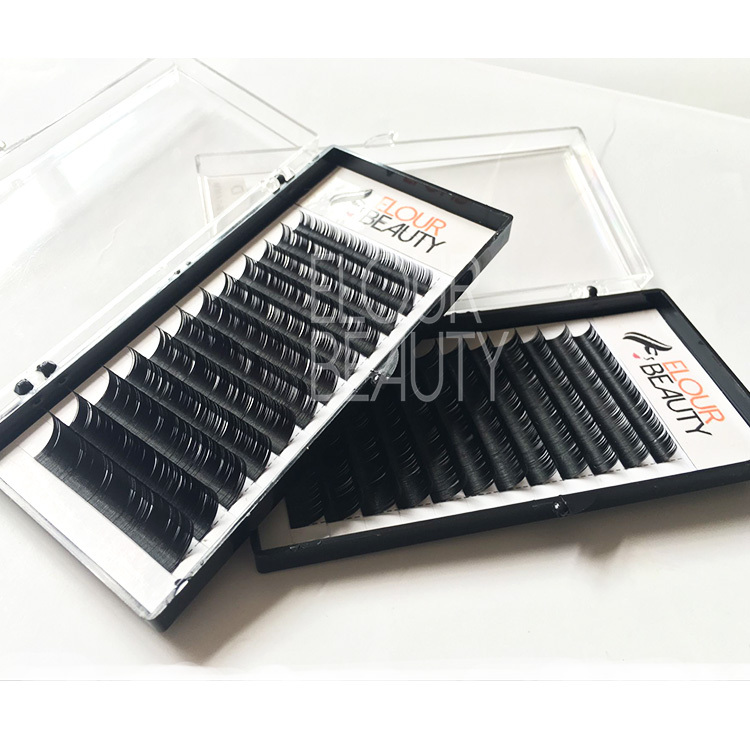 We Qingdao Elour prouduce the eyebrow extensions and our eyebrow extensions can do different 4 colors,yellow,light brown,dark brown and black.And we make the length 5mm,6mm,7mm,8mm as people natural eyebrows length.And the materials we use is very soft,and very similar as our natural eyebrows,so after grafting,very natural looking,but thicker,longer,fuller your natural eyebrows and make your eyebrows in very good beautiful shape. 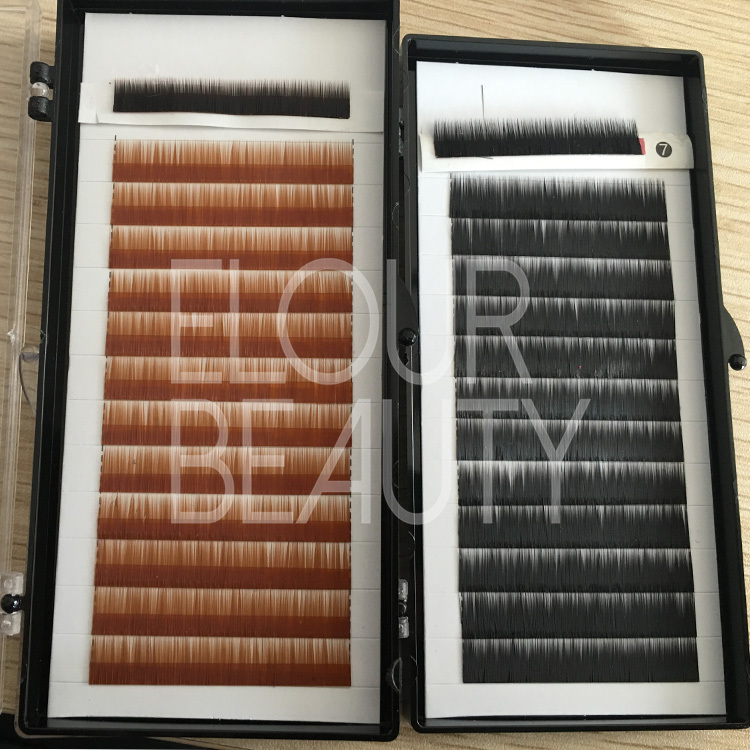 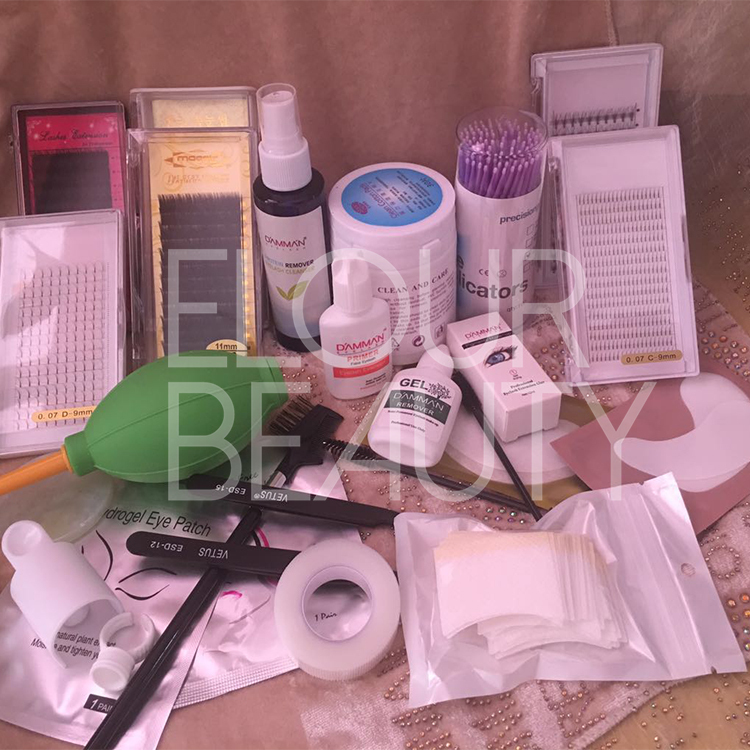 We pack each piece of our eyelash extensions with plastic opp bag,and 10pieces in one middle box and then pack them in cartons.